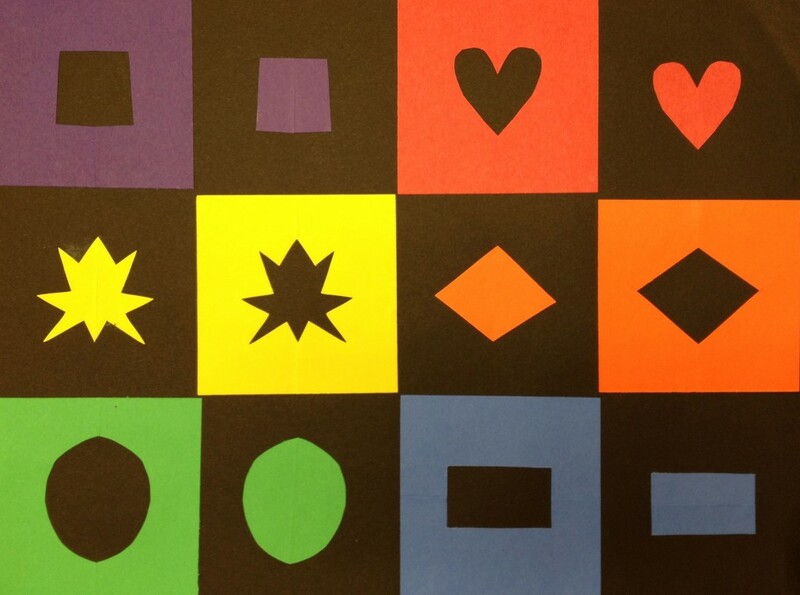 I do this project with my first graders every year to help them understand the concept of positive and negative shapes. 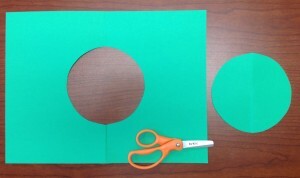 This project also teaches symmetry and offers important practice in cutting on a fold and applying glue. 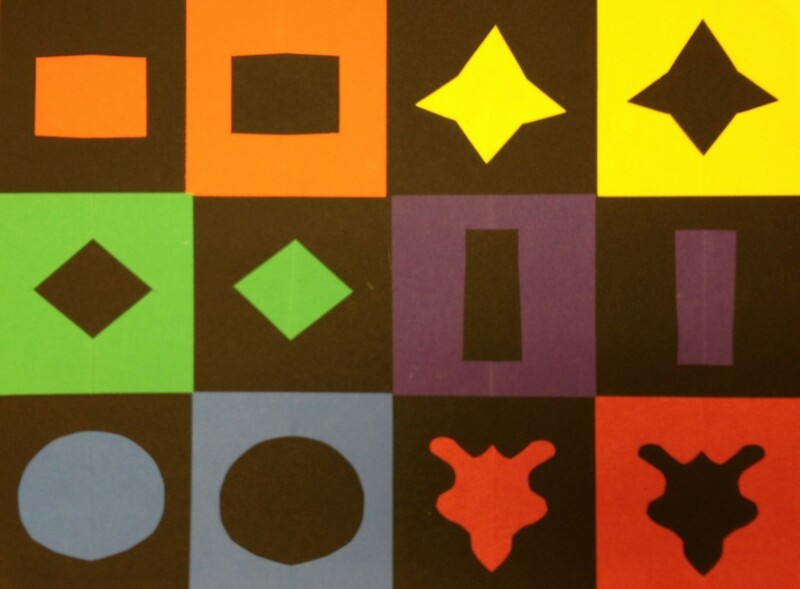 First graders are often surprised by the shapes they see when they unfold their papers – they are some pretty cute kids! I like to begin by cutting a circle from a folded paper, then holding up both papers and asking, “How many circles do you see?” (answer: “Two!”) Then I explain that one is a positive shape and the other is a negative shape. Lay out all your shapes on the black paper, before you do any gluing. 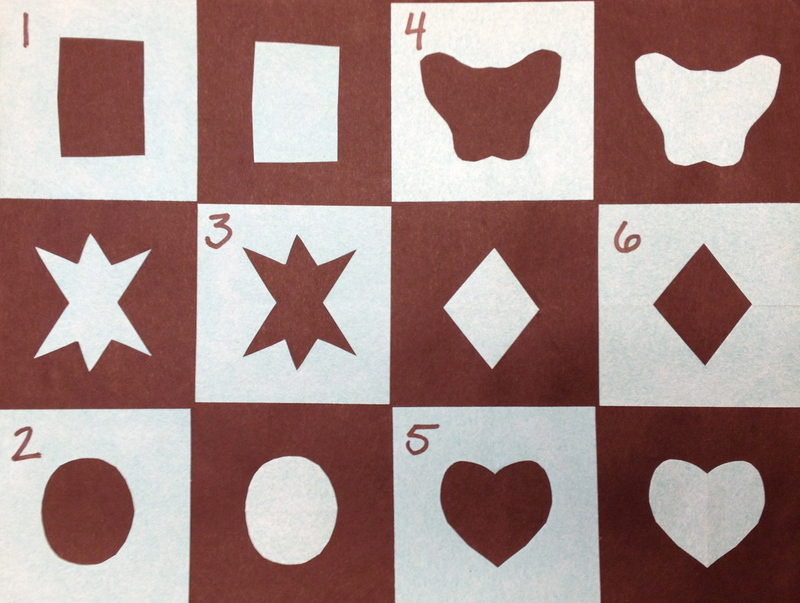 Follow the diagram below, placing all your negative shapes first, lining up corners and straight edges. Then place their matching positive shapes in the spaces next to them. Tip for successful gluing: Always apply glue to the smaller paper, then stick the smaller paper onto the larger one. Otherwise you can’t be sure exactly where to put the glue, and you’ll have glue marks showing when you’re finished! 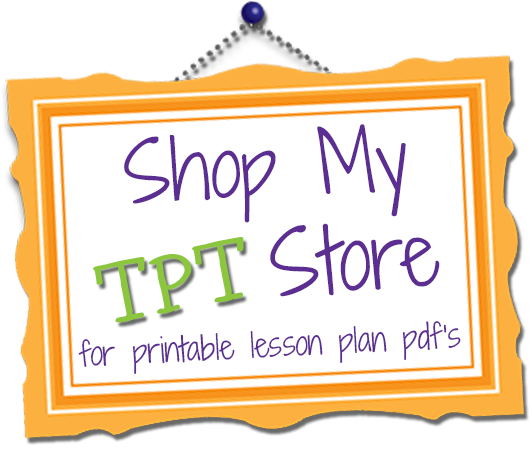 Thanks for the wonderful lesson you shared.